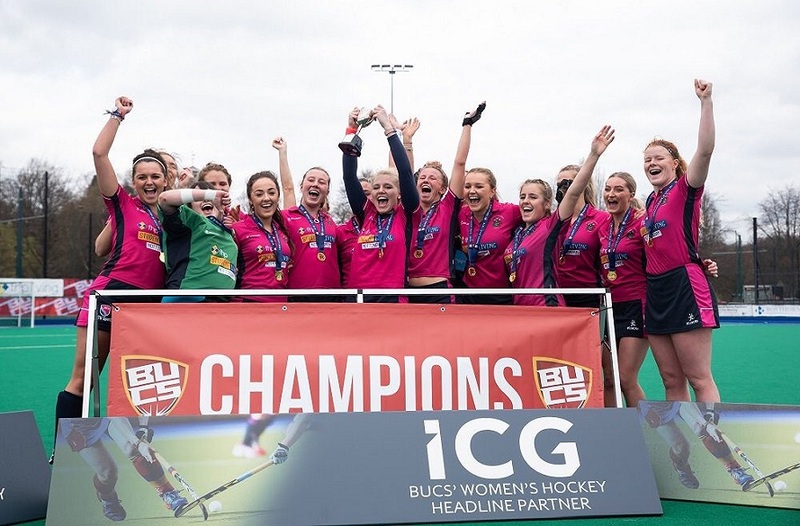 Our weekly look back at the results from an exciting day of student sport continues, reviewing the games in BUCS on Wednesday 26 November. The games on Wednesday were dominated by a large number of knock-out matches. For those teams in Premier Leagues (Women's Football, Rugby League, Men's & Women's Table Tennis) the knock-out games start once the leagues are complete. For teams in Midlands Tier 1 and Rugby Union Premier B, the Trophy matches see games against teams from outside the usual playing conference. Some of these are teams we don't often encounter at NTU and so are a good test of the ability to play your own game against players you have no previous knowledge on. For teams in Midlands Tier 2 and below, the Conference Cup is there for you to compete against teams from outside your league. 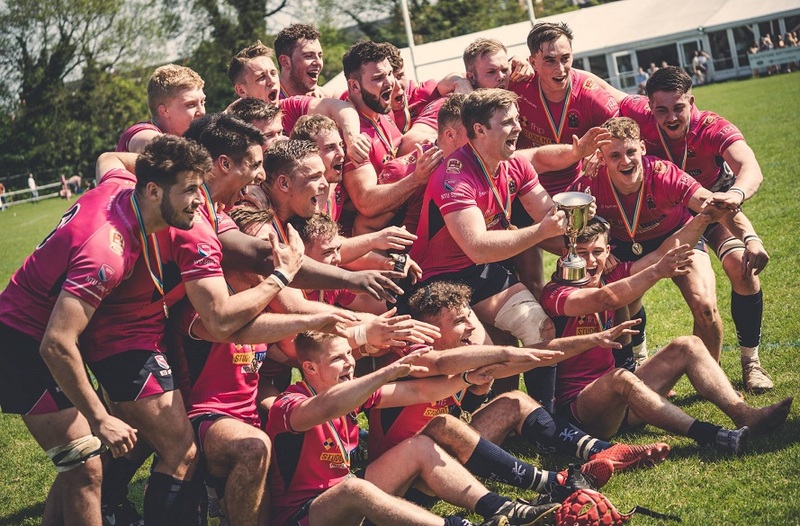 The biggest margin of victory goes to Men's Rugby Union 5s, comprehensively defeating Staffordshire (Stafford) 3s 83-0, running in 13 tries and kicking nine conversions. The 5s have shown they can score plenty of points consistently throughout the year and face an exciting cup showdown against NTU 4s (based at Brackenhurst campus) in the semi-finals - if both progress that far. Women's Badminton 1's flew to Edinburgh on the day, facing Heriot Watt in the Trophy. The distance didn't appear to dampen spirits, however, and the NTU team came away with their first win of the season, triumphing 6-2. Women's Rugby Union 1's also had a long trip in the Trophy, facing Swansea away. They won 31-22, ensuring progression to the next round. This category can be won by anyone – team, players, or sports clubs. This week, the best team performance can be claimed by Golf. We only have one team in BUCS competition for Golf, and due to the intricacies of BUCS regulations, the Golf team remained in Tier 1 competition despite finishing last in 2013/14. This season the team have been threatening to claim a big scalp, falling just short each time. Achieving a 3-3 draw against Birmingham 2s may appear to be somewhat mundane. However, bear in mind that Birmingham have arguably the best Golf set up in England, and players in their lower teams (3s and 4s) can compete against most University first teams. For our team on Wednesday, a draw is a great result – almost as great as our avoidance of any golf related puns or metaphors in this story. To view all of the day's results go to our live Results page. To see our upcoming fixtures, go to our live Fixtures page. 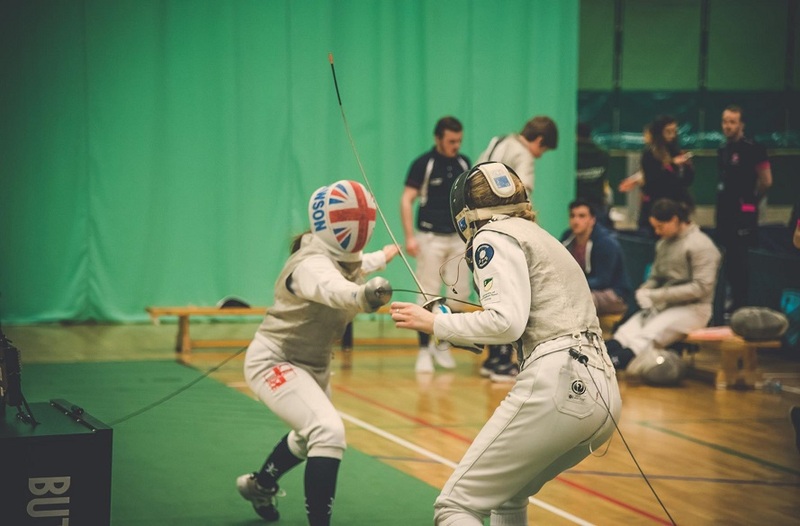 Or follow us on Twitter for all news and events for NTU Sport.